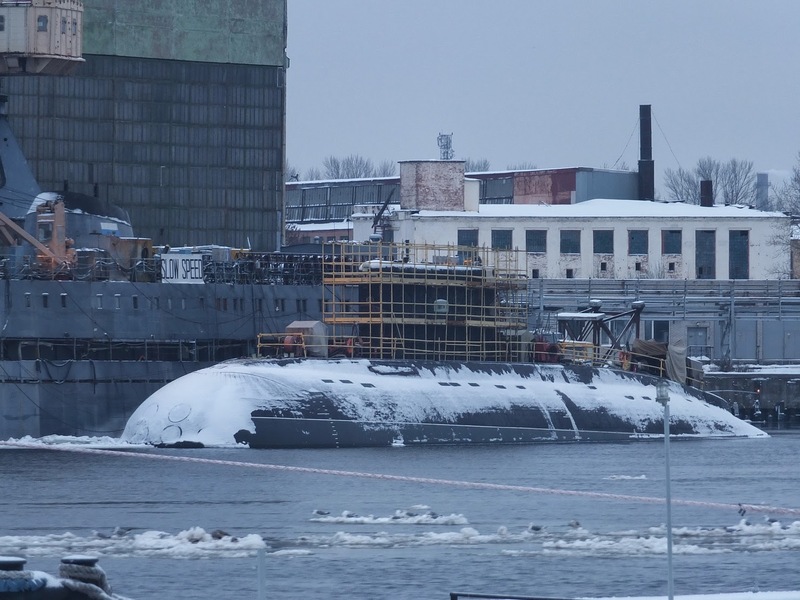 Kilo 636.1submarine of the Vietnamese Navy HQ-185 Da Nang will be launched at Verfi Admiralty Shipyards on 28 March coming, RIA Novosti quoted sources tnformation in Russian shipbuilding industry said. "The official ceremony of launching fourth Kilo submarine for Vietnam will on 28 March at the Admiralty Shipyards"- a spokesman said. He recalled that, the second submarines HQ-183 TP. Ho Chi Minh (Hồ Chí Minh) was goes to Vietnam. Third undergoing trials on the sea. Now, the first 636.1 Kilo submarine is 182 HQ Hanoi. Vietnam Navy have been receiving the second of which HQ-183 Ho Chi Minh, this have goes to Cam Ranh 19 March. The HQ-184 Haiphong was launched in 28/08/2013 and is in the process of testing plant. Series 3 is finally Kilo HQ-185 Da Nang, HQ-186 Khanh Hoa is expected to be handed over to Vietnam in 2015 and the last one - HQ-187 Ba Ria Vung Tau handover in 2016.